Here at Stackry, we've been fortunate to see many fascinating products from very interesting merchants come through the warehouse into your lockers. We were very intrigued by one of them because the items are gorgeous and the designer is here in Boston. For over 30 years the jewelry specialists at Suzanne Dines, Inc. Pearl and Bead have been recognized for their quality craftsmanship and unique, custom-made pearl and bead jewelry. Whether you are searching for a classic strand of pearls, a trendy multi-strand gemstone necklace, the perfect pearl earrings, or restoring a family piece, Suzanne Dines, Inc. is your destination. With a collective 50 years of experience, the experts at Suzanne Dines, Inc. Pearl and Bead will bring your one-of-a-kind design to life at competitive prices. 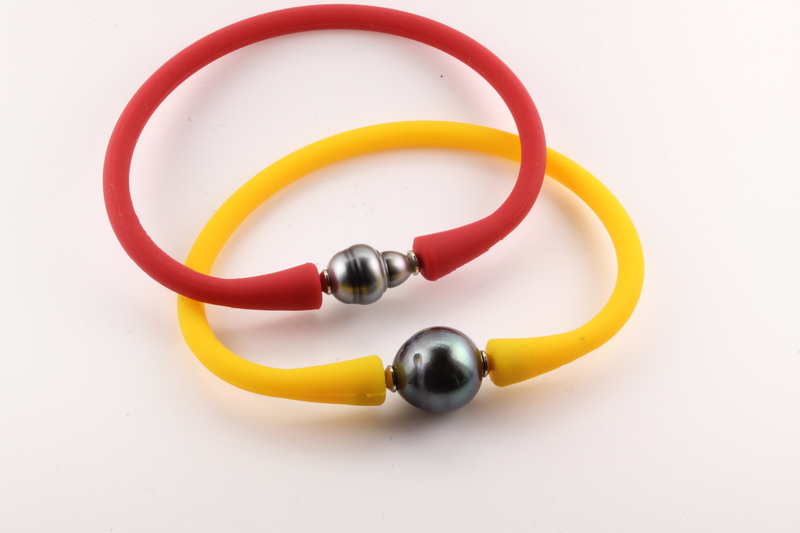 In fact, many of you have recommended her products, so we wanted to share more details about The Pearl Queen. For GIA–trained Suzanne Dines, gemstones and pearls are a lifetime passion. From a childhood meeting with famed lapidary, John Cornwall, to a teenager’s business of stringing hippie beads, Suzanne has followed her fascination with gems. It led her to a job with a Boston company, now shuttered Homer’s Jewelry on Winter Street, in 1977. Since that year, and growing in reputation, Suzanne Dines has been a presence in the Jewelers Building for wholesale and retail customers. Her company, Pearl and Bead, is the oldest restringing business in Boston. 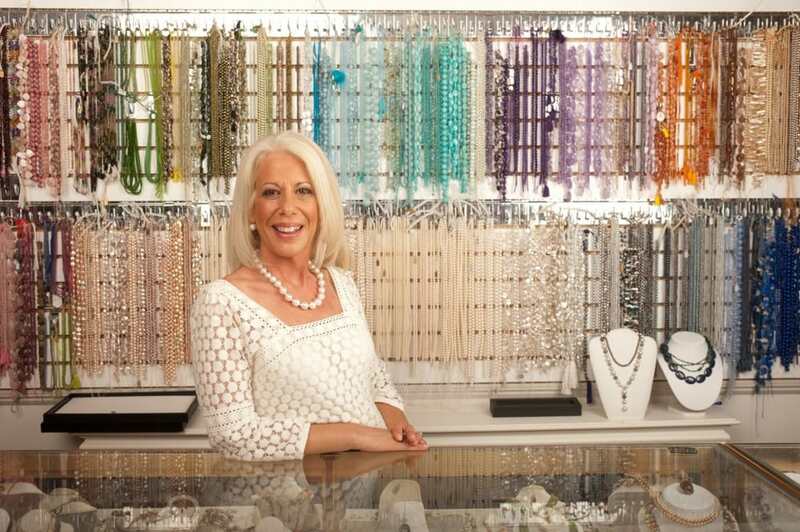 Her wholesale clients include the best of the New England area jewelers and her retail clients come from far and wide for custom design, repairs, restoring vintage pieces or for the best prices on the latest fashions. But you don’t come to Pearl and Bead just for price, you come for their expertise.